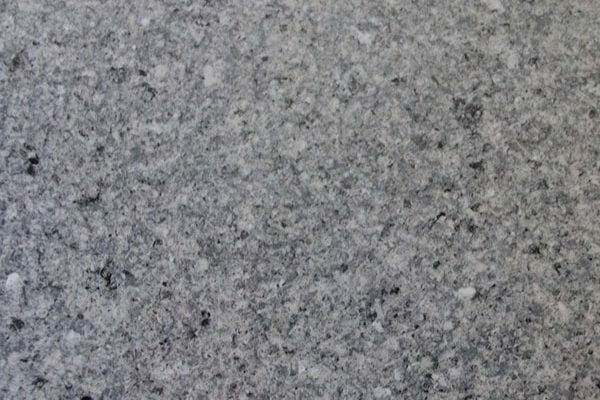 it just hasn’t been resurfaced yet! 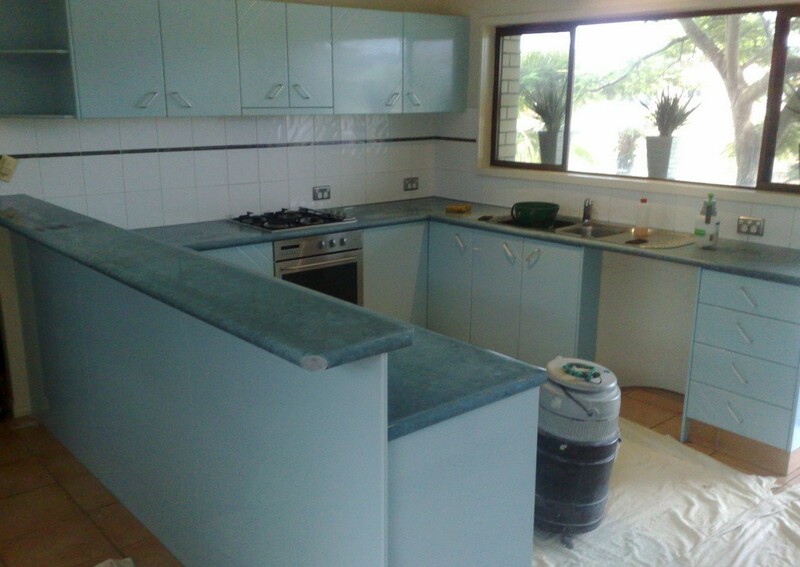 Our members can resurface your kitchen turning it into something wonderful. 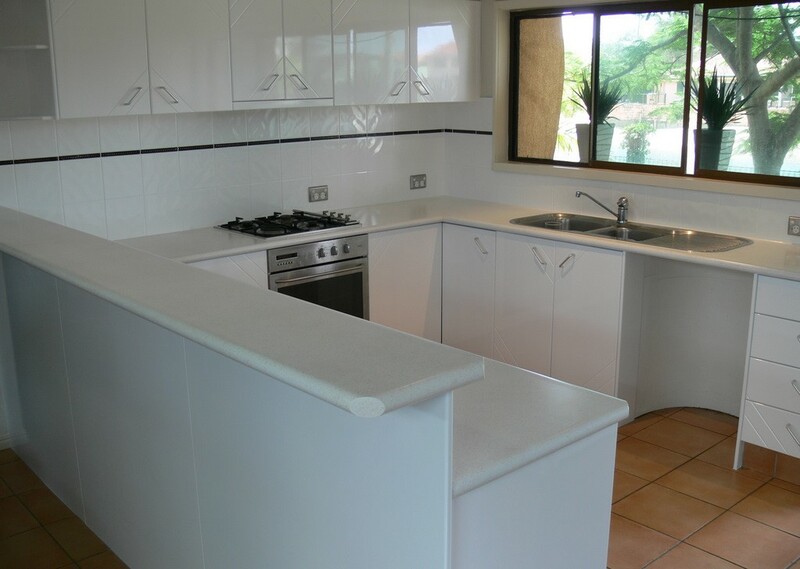 Almost like magic resurfacing transforms timber, laminate, painted and many others surfaces into new again. 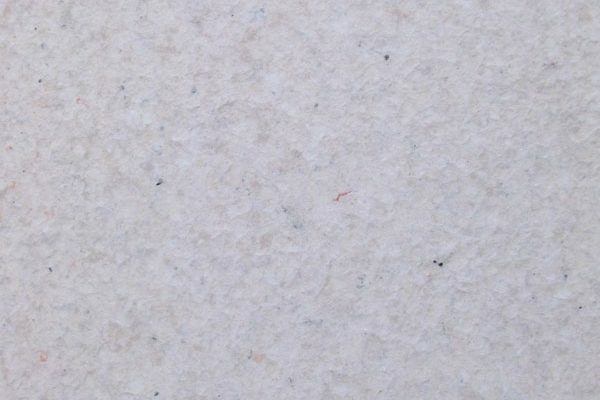 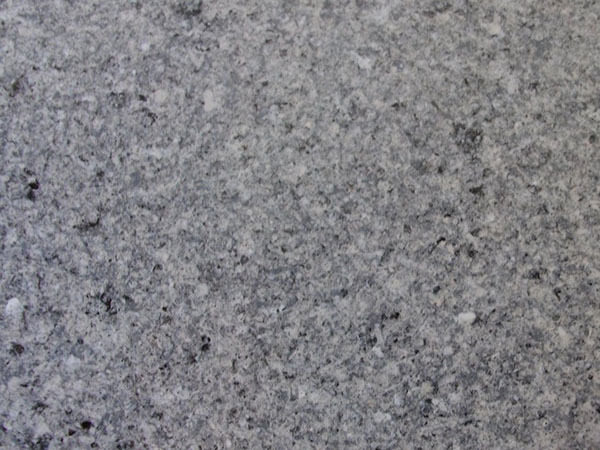 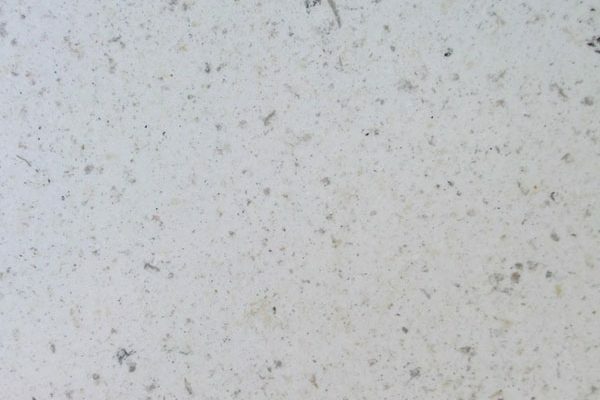 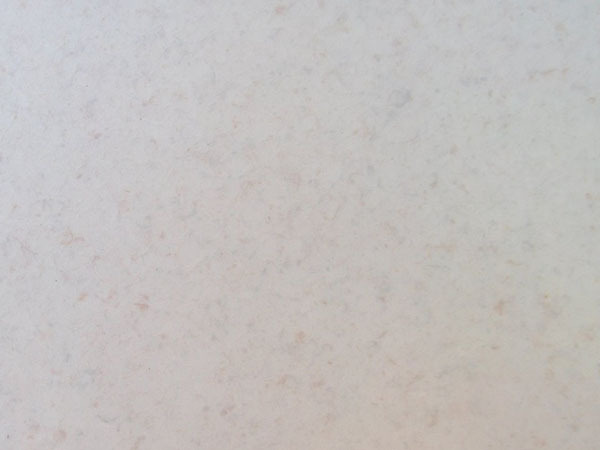 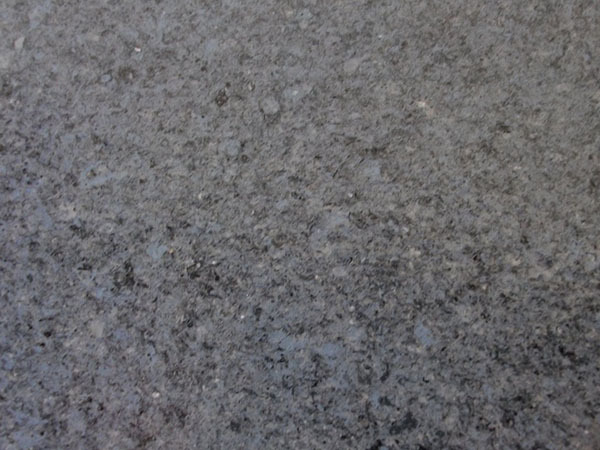 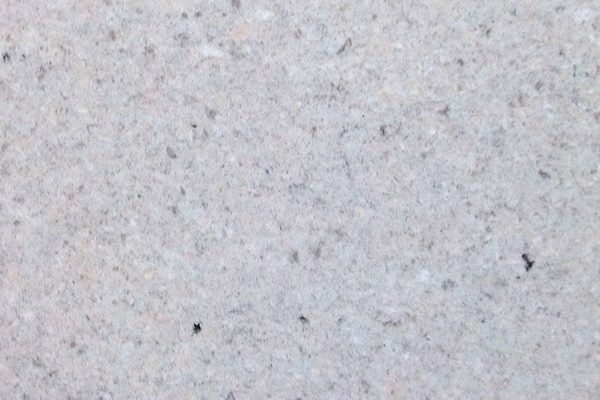 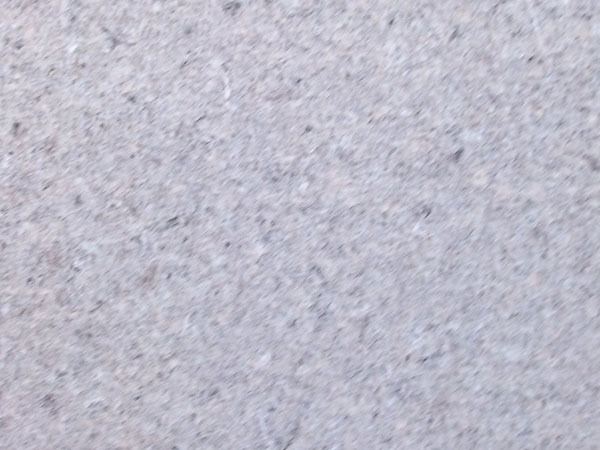 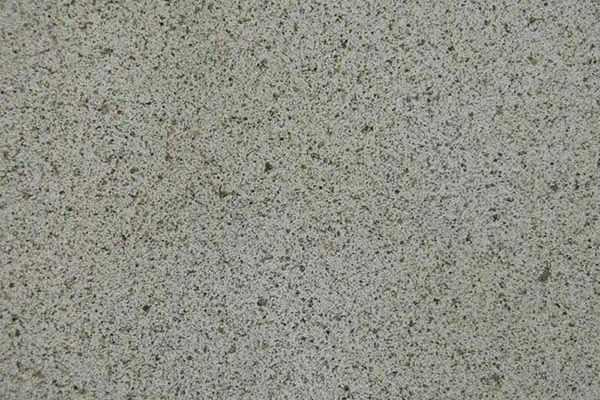 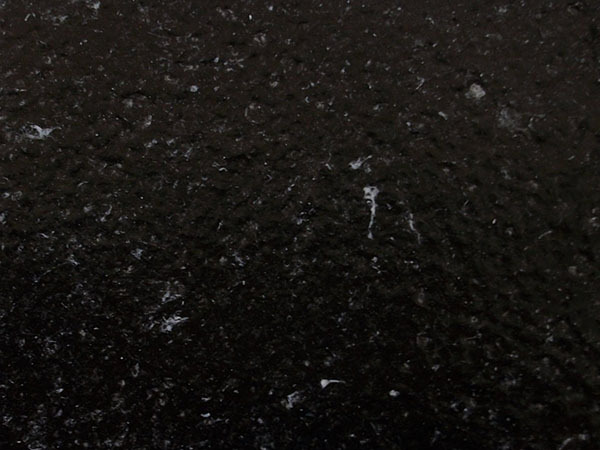 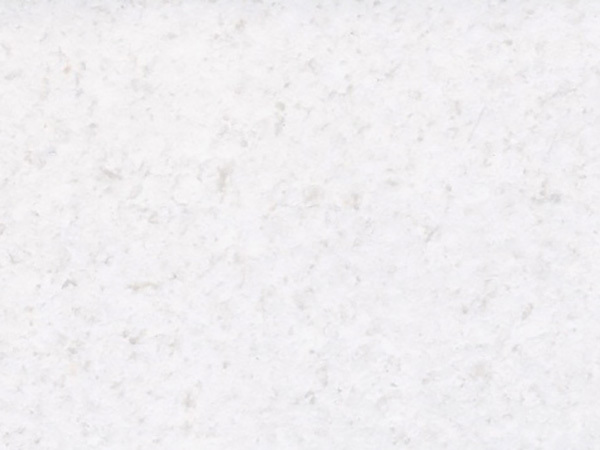 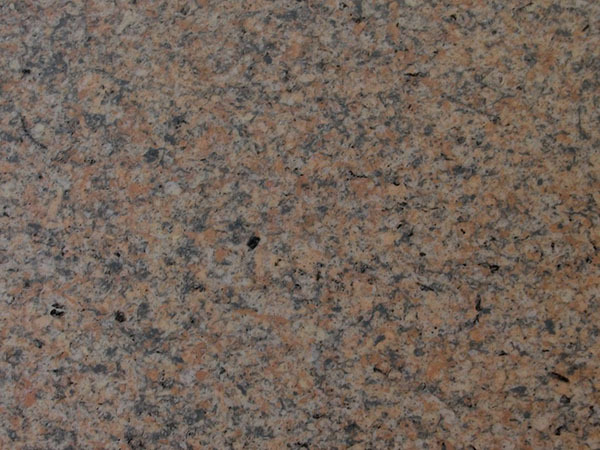 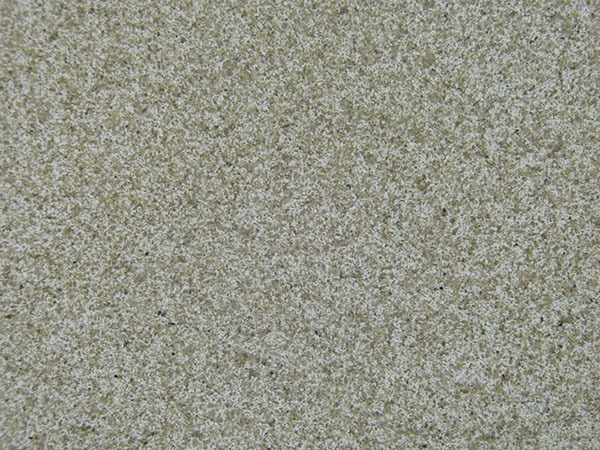 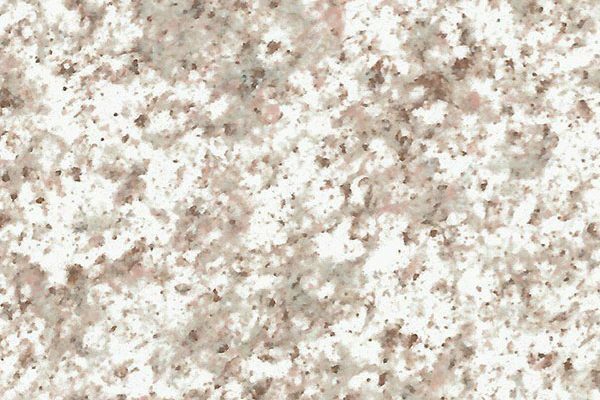 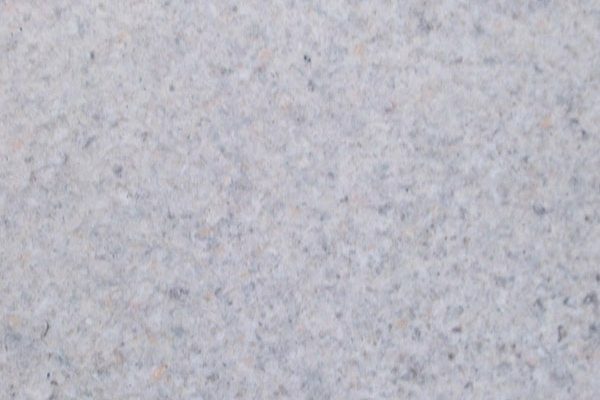 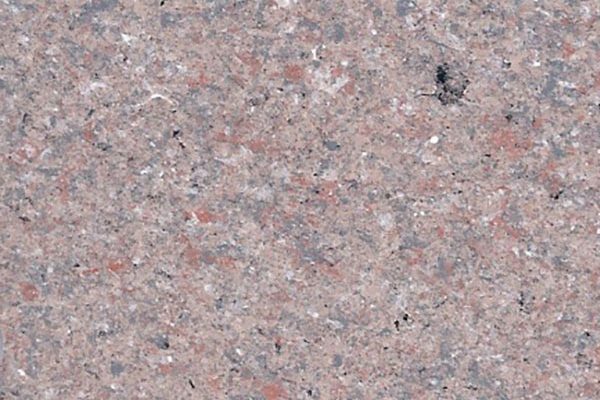 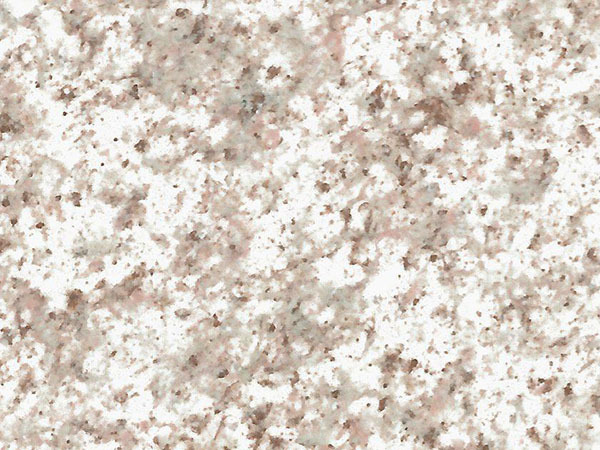 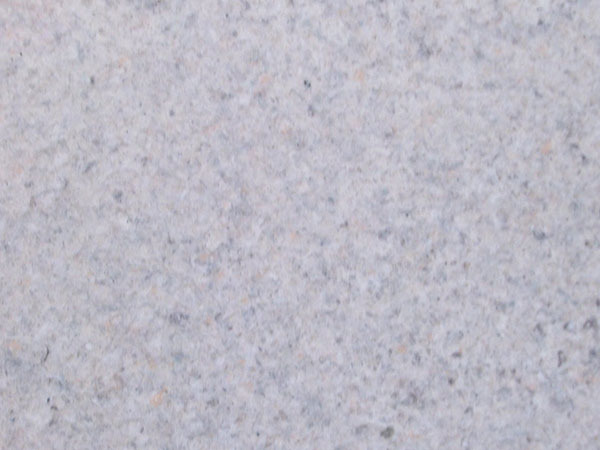 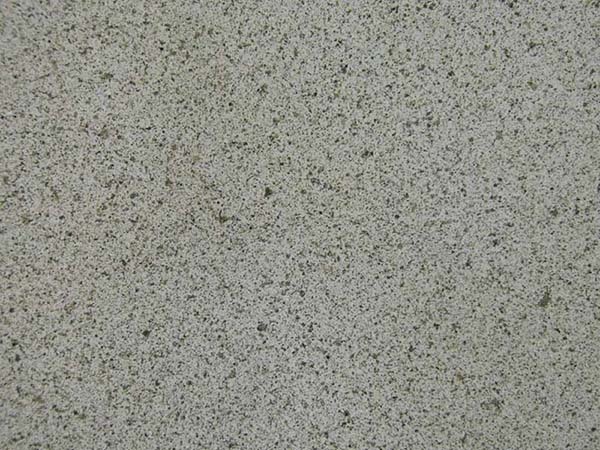 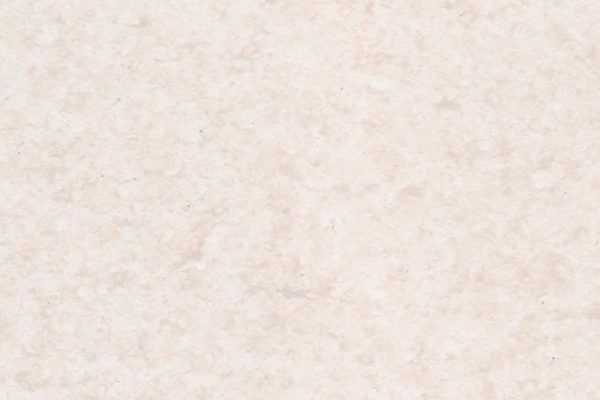 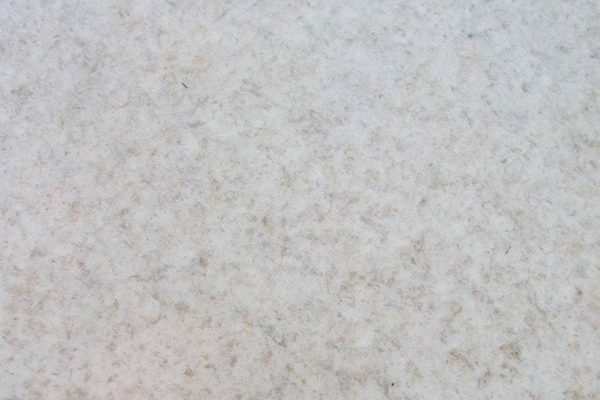 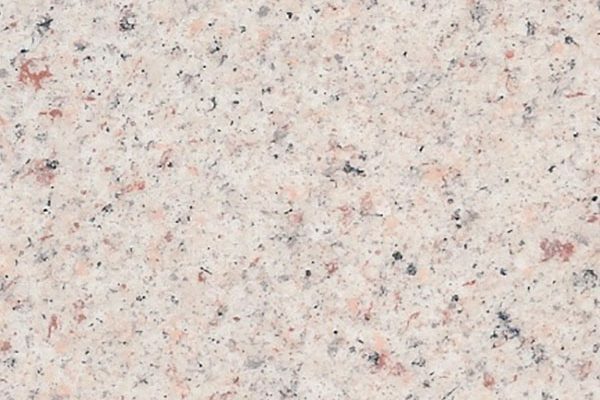 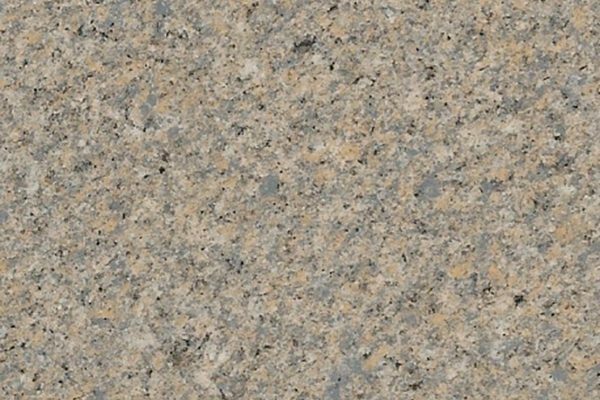 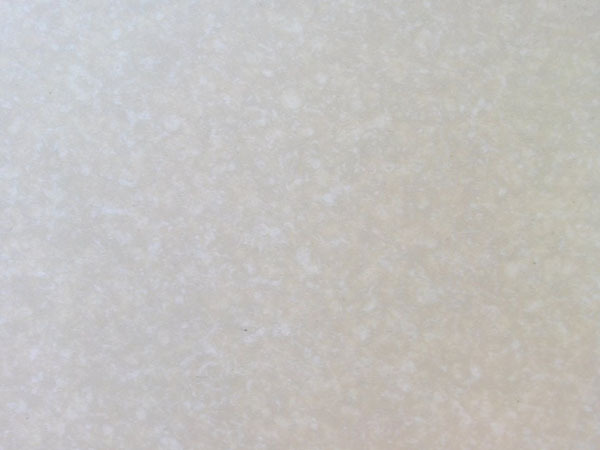 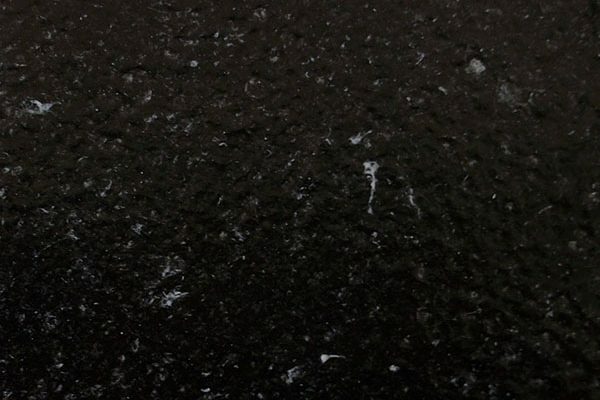 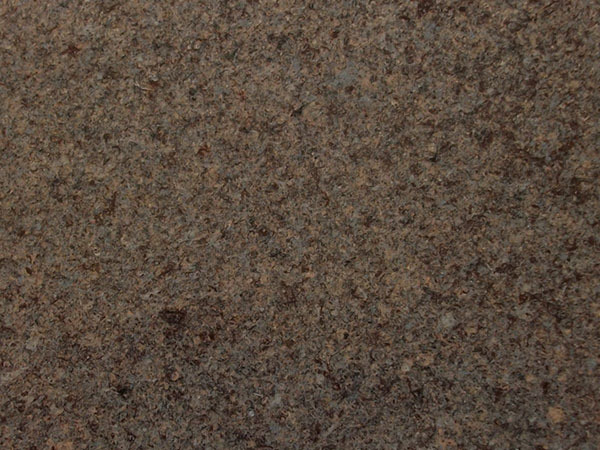 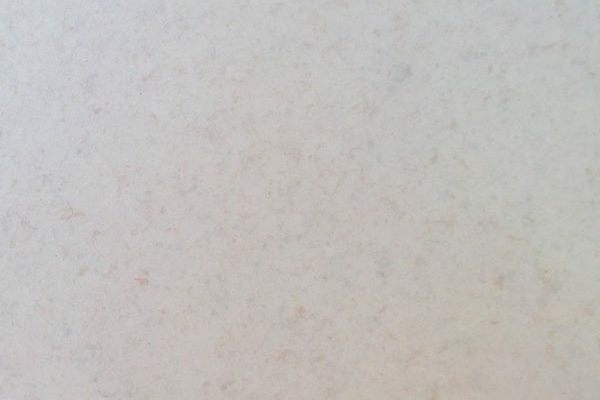 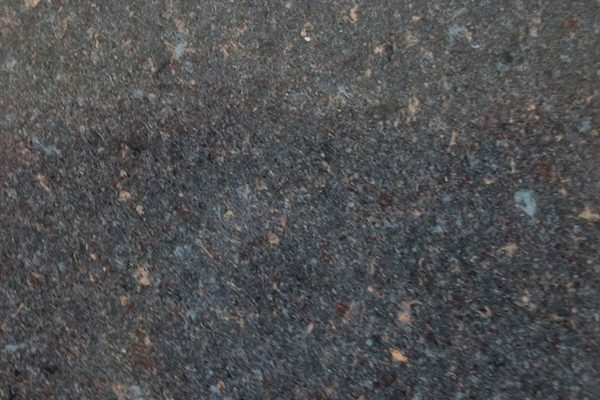 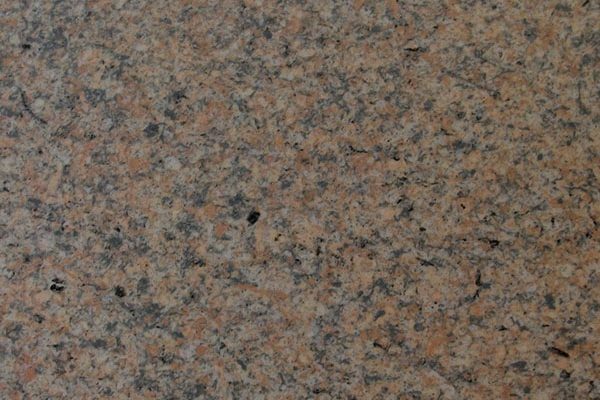 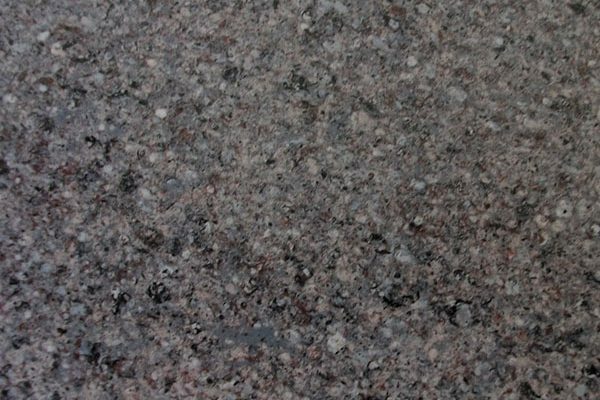 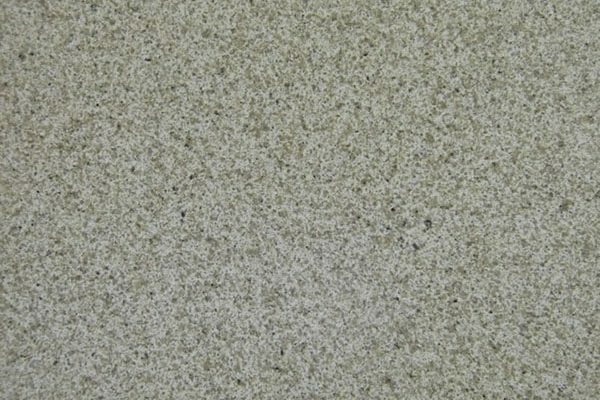 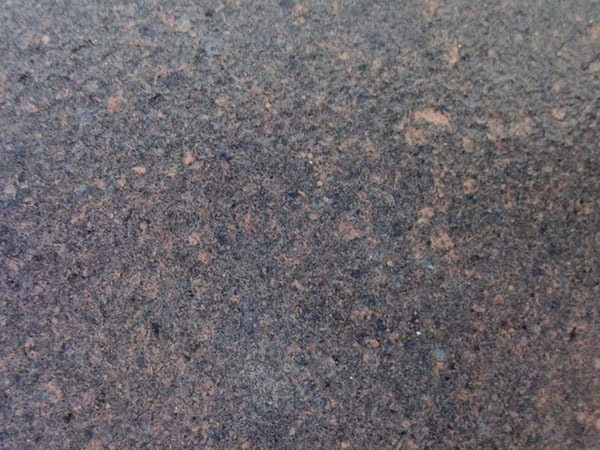 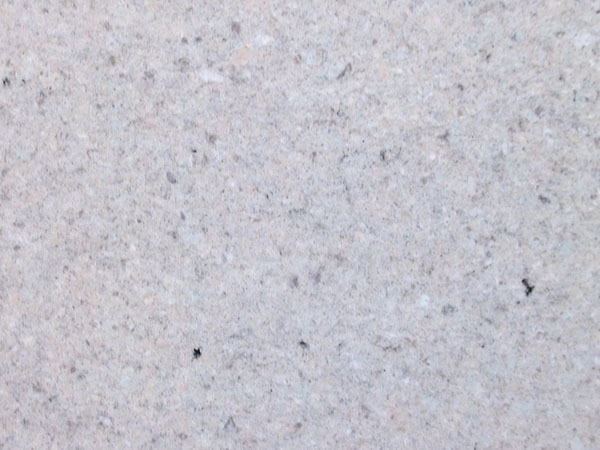 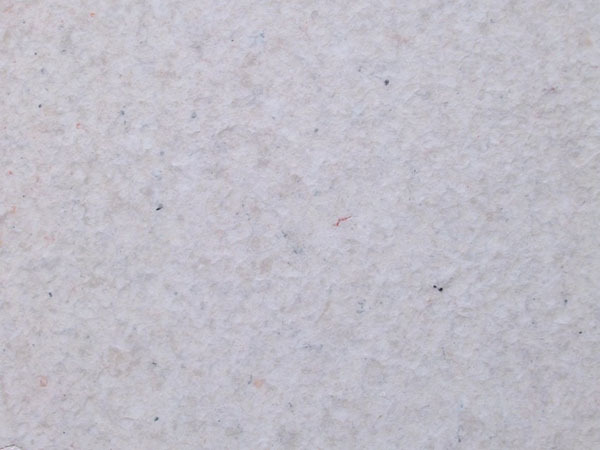 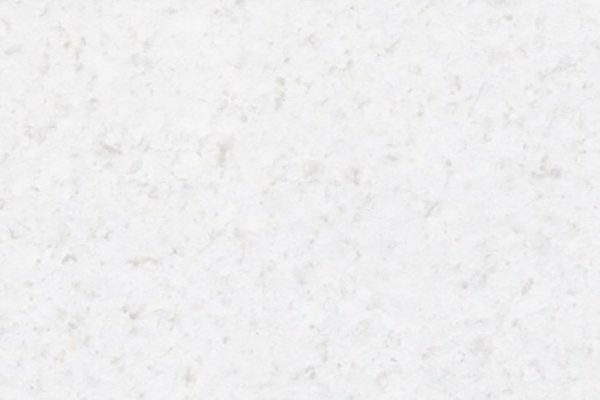 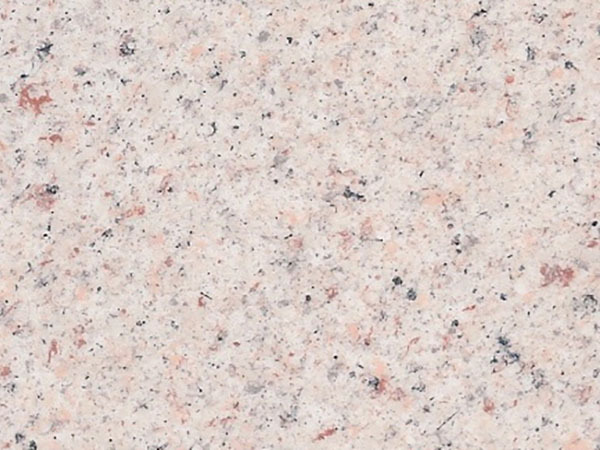 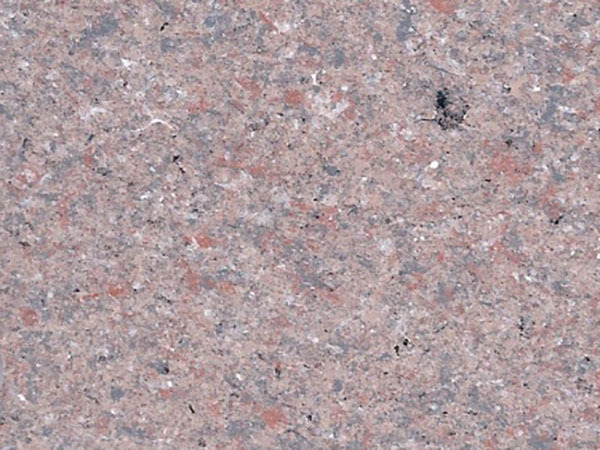 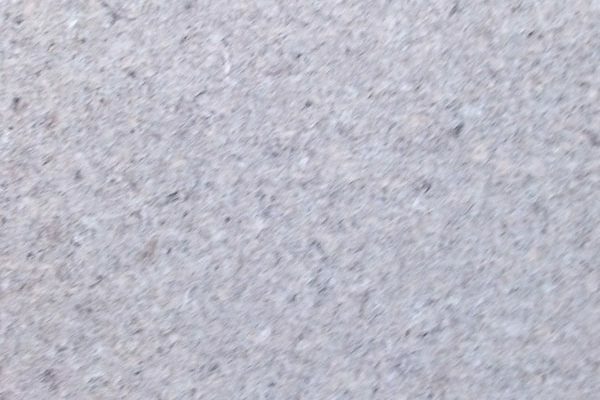 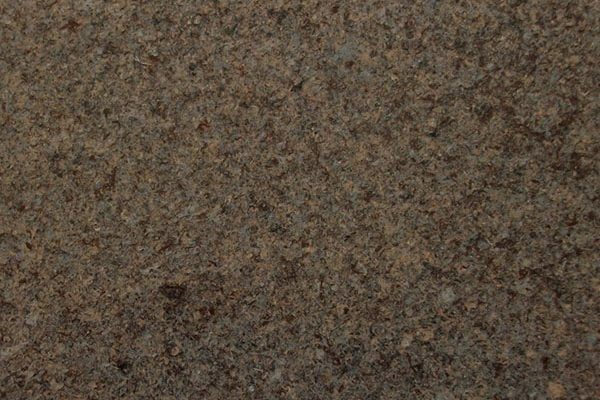 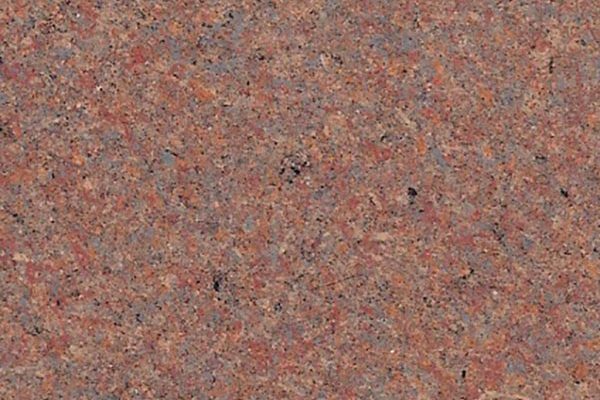 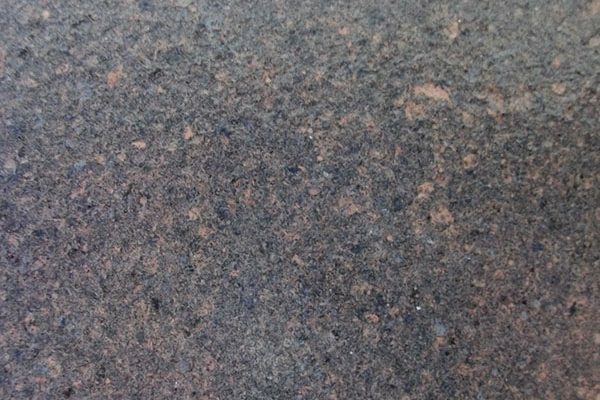 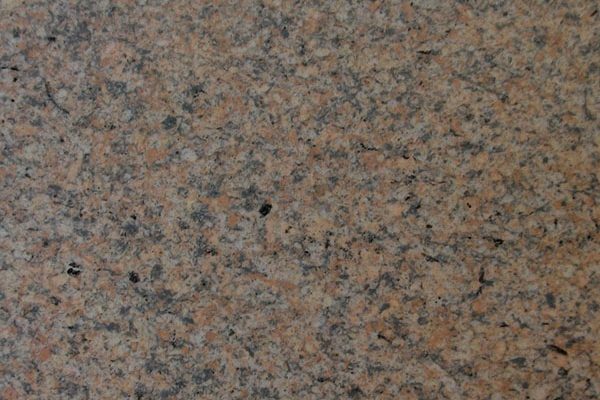 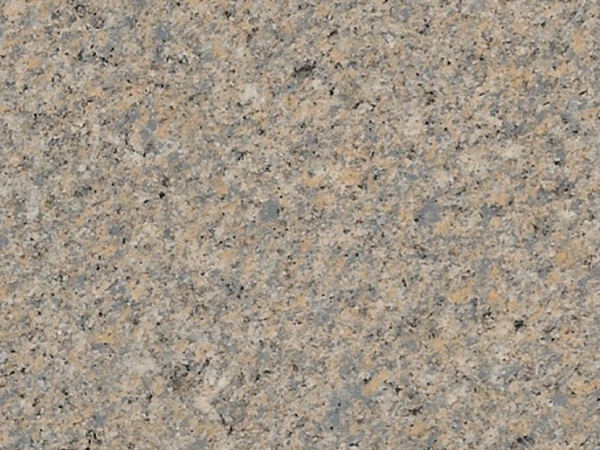 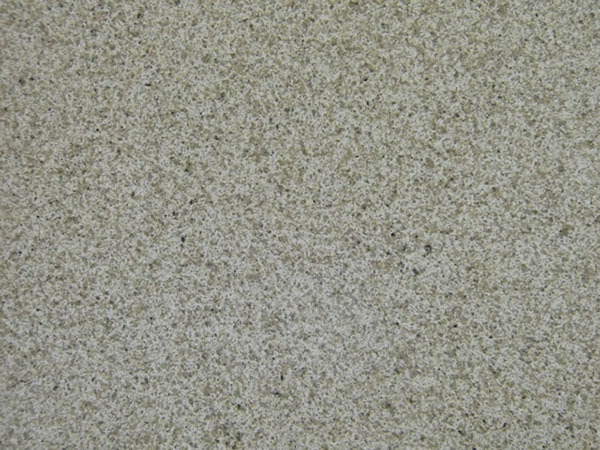 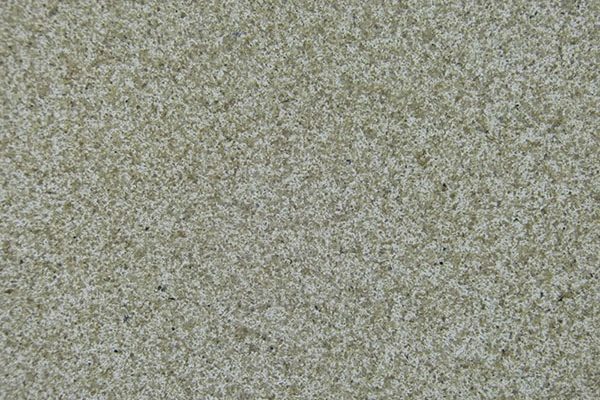 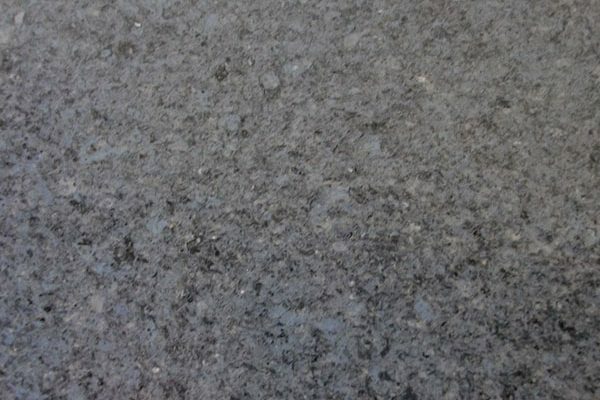 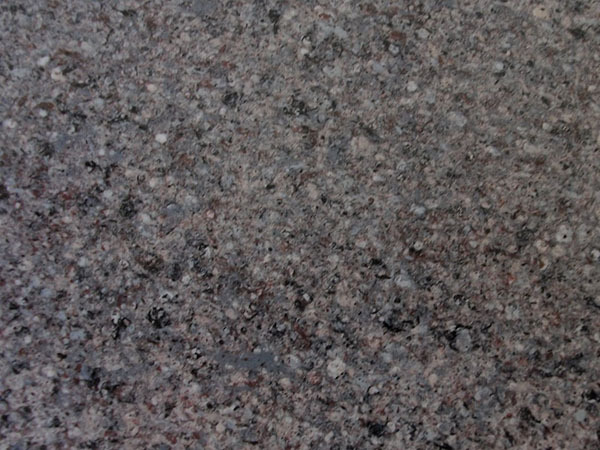 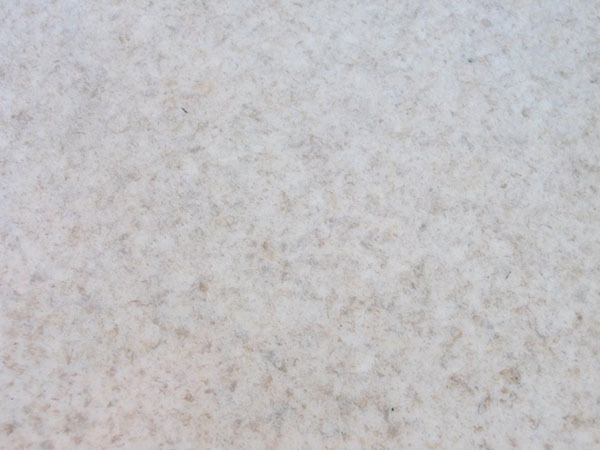 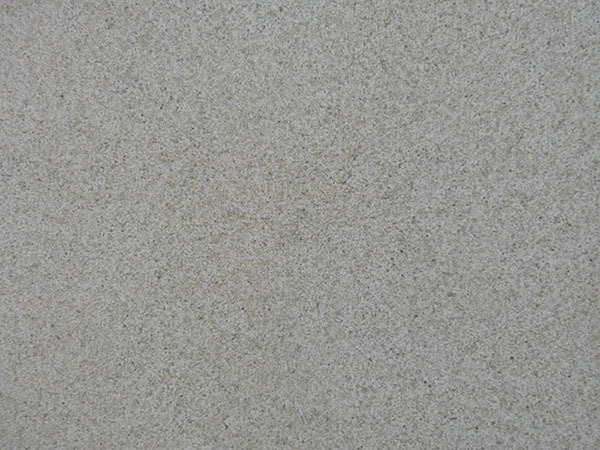 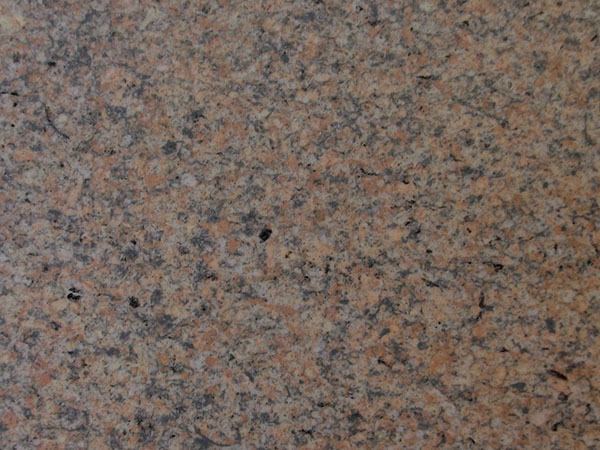 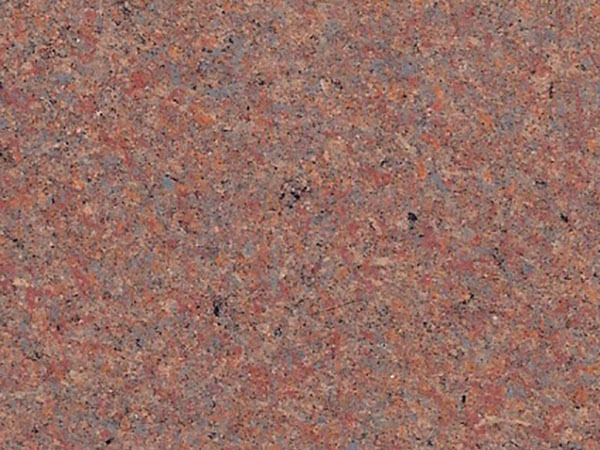 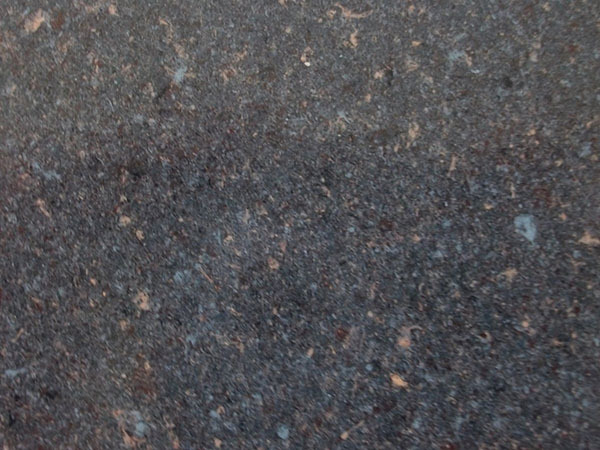 Benchtops are coated in Flintstone II a faux granite finish in 28 different colour (see below). 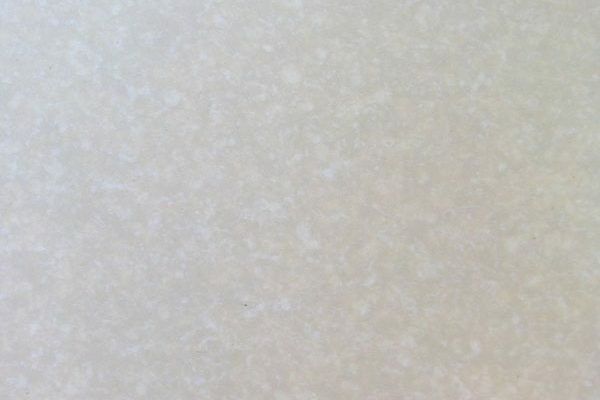 Cabinets are coated in Poly-Glass a tough, hard wearing Poly-Urethane that is UV resistant, can be tinted in any Dulux colour, and comes in High-Gloss, Satin or Matte finishes. 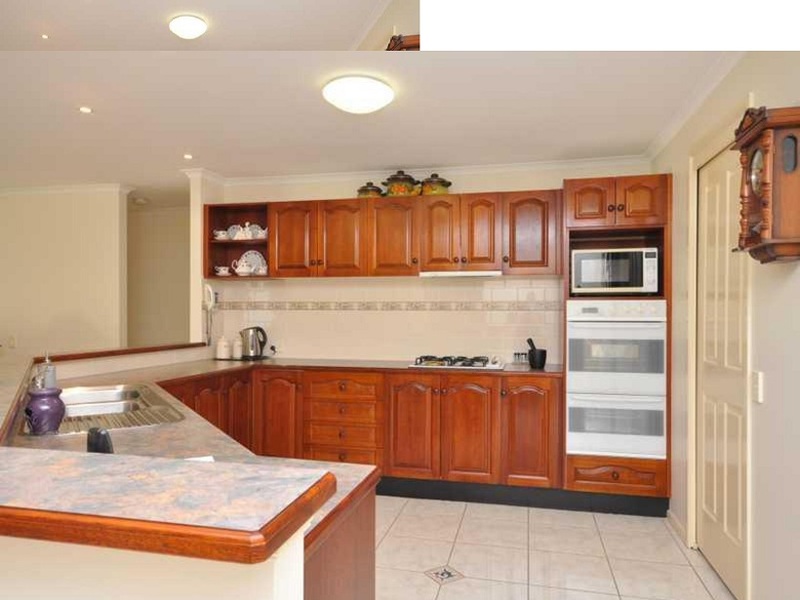 The Resurfacing Australia member totally transformed our kitchen, looks fantastic. 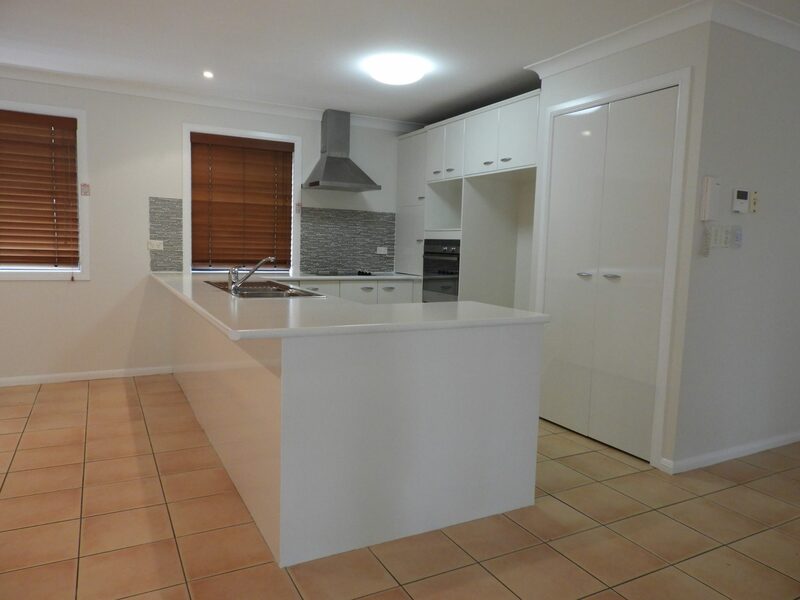 Super easy business to work with, job was finished to schedule and impressed with the end result. 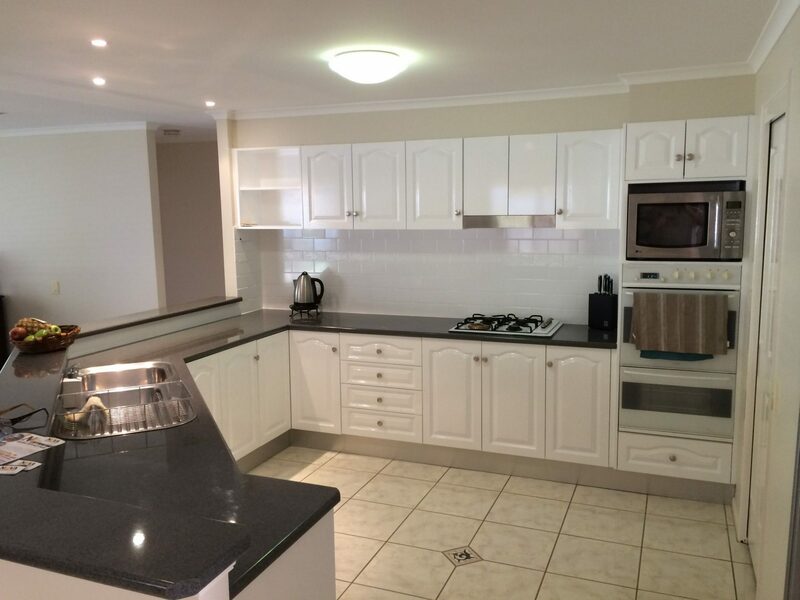 The Resurfacing Australia member was very professional and completed the job to a high standard. 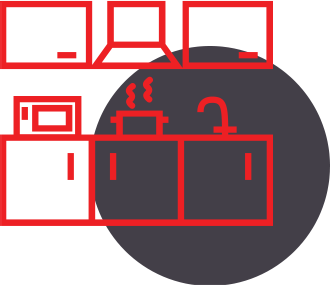 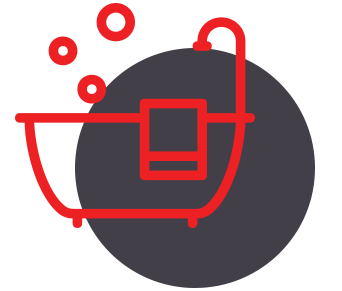 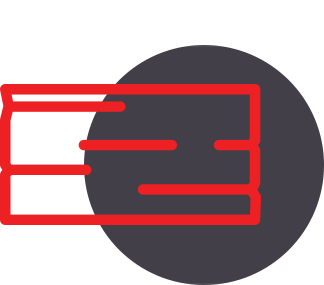 The service provided was good and efficient. 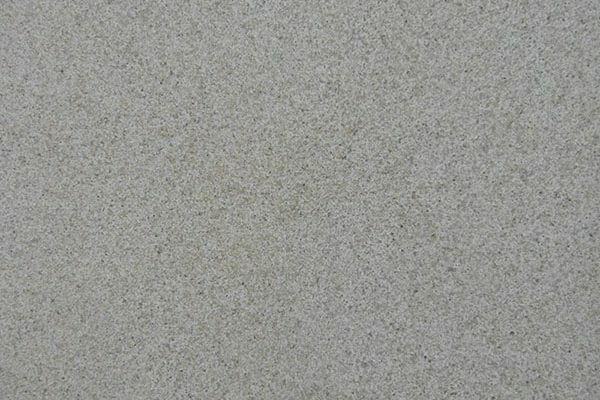 I would highly recommend using a Resurfacing Australia member to anyone. 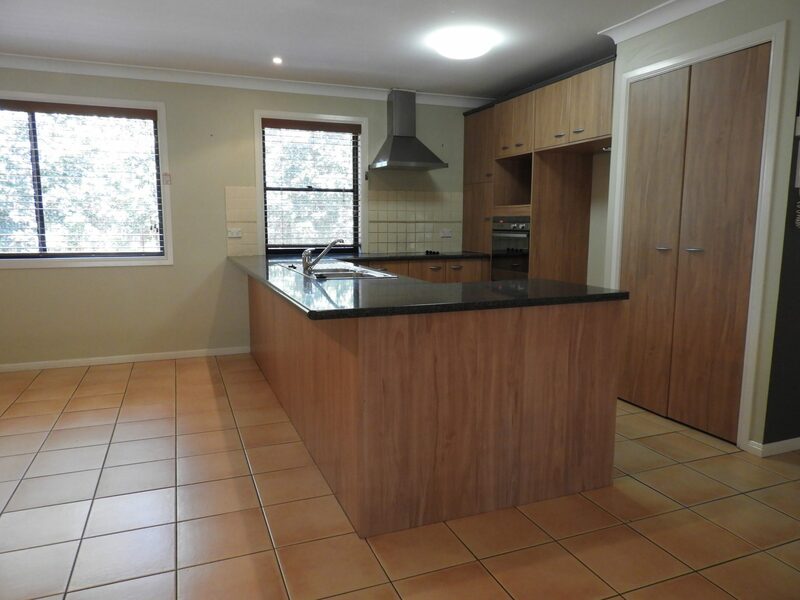 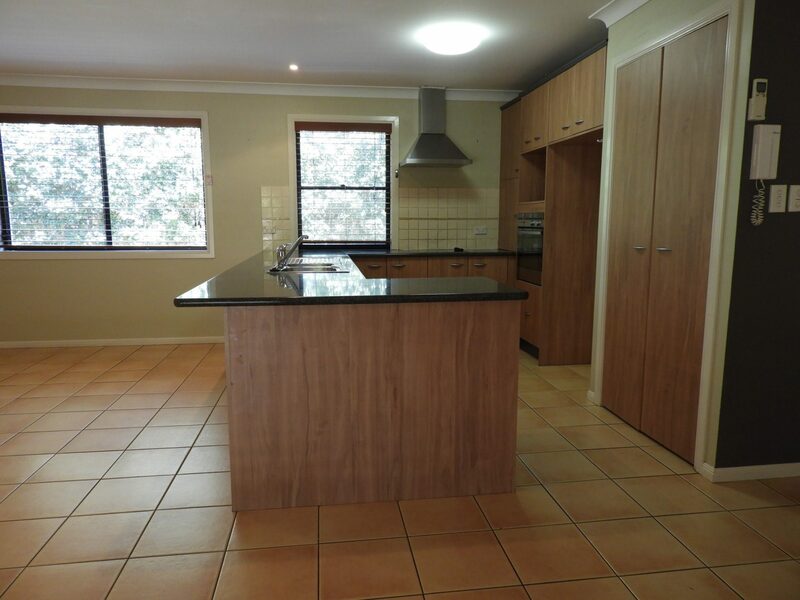 Our job was completed last Thursday and we are over the moon with the difference from old to new, the guys referred by Resurfacing Australia did a fantastic job, and when they left our kitchen was spotless, no mess whatsoever. 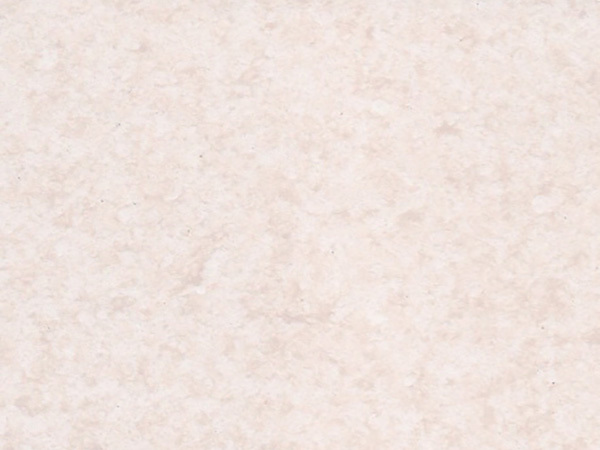 We would highly recommend them for any future jobs, the finish is perfect. 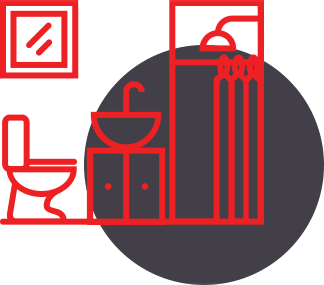 Our job was completed last Thursday and we are over the moon with the difference from old to new, the members referred to us did a fantastic job, and when they left our kitchen was spotless, no mess whatsoever. 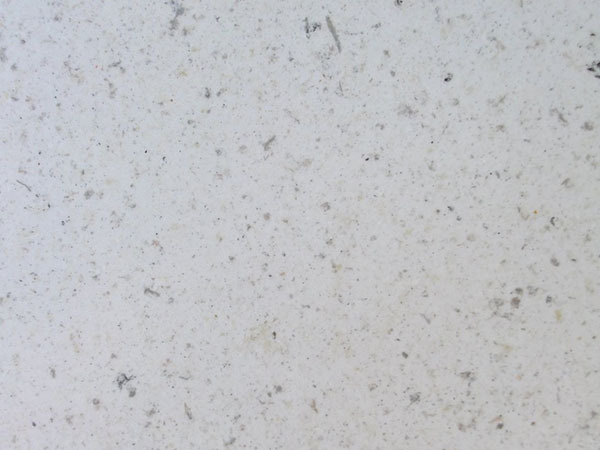 We would highly recommend them for any future jobs, the finish is perfect.